Do you travel back and forward to your holiday home in Spain on a regular basis? Would you like to have a car service you can depend on? 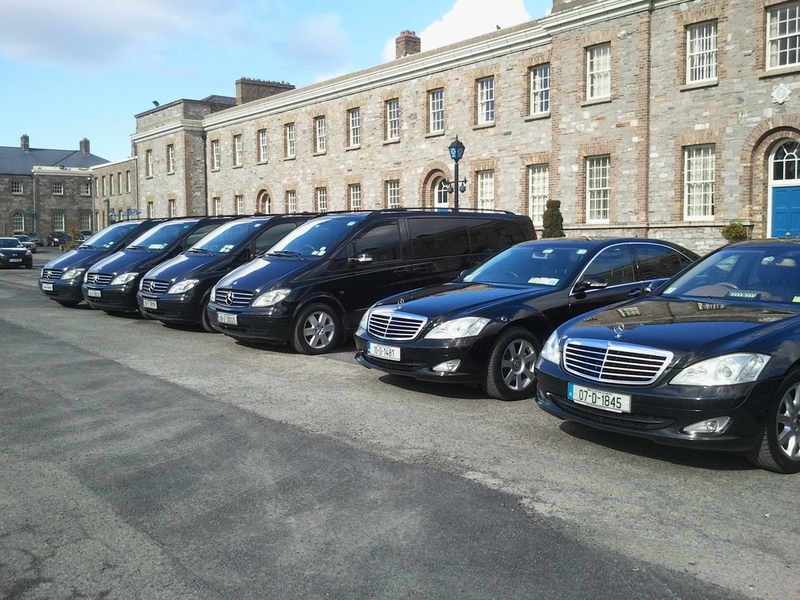 Then use my service 365 Chauffeur Drive and we will transport you in style and luxury to and from Dublin Airport at a cost similar to a taxi.We can carry up to 7 passengers at one time and we will arrive at your pick up address 10 minutes before you are due to leave and load your luggage.On your return we will meet you in the arrivals hall and walk you to the Executive Car Park where your limousine will be waiting to bring you home.We take all the stress and worry out of your transfer and make it a very pleasurable experience and all for a similar cost of a taxi.